This recipe was taught to us by a dear friend who impressed our palettes on a lazy Sunday morning with this yummy Sooji Toast. Its a very quick and easy option for snack time or breakfast made with ingredients you would find everyday in our Indian homes. Combine all the ingredients of the topping in a bowl and keep aside. It should be of a pasty consistency (not very thick or not very runny), easy enough to spread on the bread slices. Butter both sides of a bread slice and press down on a hot tava. Don't let it get crispy, just slightly toasty. On one side spread the topping and turn it down on the tava. Let it get cooked on medium heat until golden brown. The sooji will stick on to the bread firm creating a nice crust. Once fully cooked, cut in triangles and serve hot with Maggi Hot and sweet ketchup. Repeat with all the bread slices until your topping is finished. *We suggest the hot and sweet ketchup, because it tastes best with that compared to the regular tomato ketchup. A simple khatta-meeta(tangy yet sweet) chutney that is best used while making all the different kinds of chaat. Adding the dates instead of plain sugar or jaggery adds the best detail in the chutney. De-seed the dates and put them in a bowl with the water. Microwave it for 1 and half mins. Mix in the tamarind pulp and rest of the ingredients. Mix and grind it all into a fine smooth paste. You could add a little more water to slightly dilute if you think the consistency is little thick. Adjust the salt. 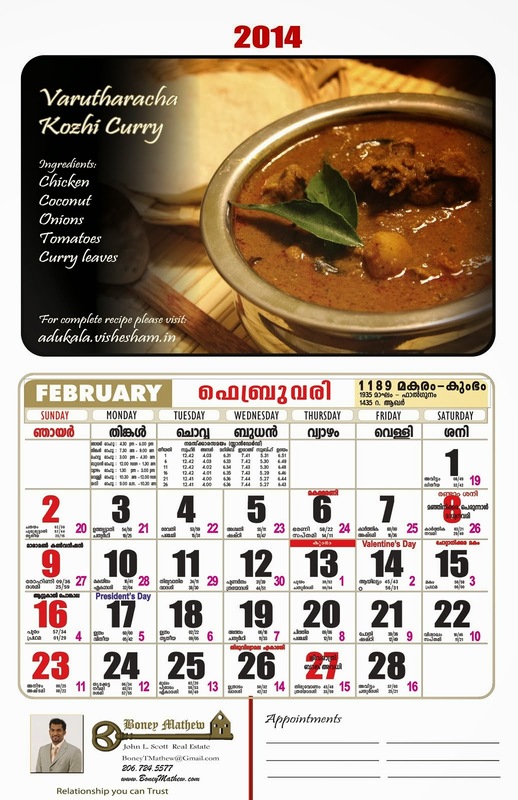 Here's one of our favortite chamanthis that takes us back to eating simple meals in those olden kerala tharvadu (ancestoral home) kitchens and this one doesn't even take the time to count from one to a hundred. *Since we didn't find the fresh gooseberrys to start pickling, we made this from the store bought "Grandma's Uppilitta Nellika"
Deseed the gooseberries and chop them into small pieces.Combine rest of the ingredients and grind in the mixer. Mix together and shape them into balls and serve them with steaming rice. Here's wishing all our dear friends and readers a glorious start to a brand new year filled with abundance of love and happiness. Ring in the new year celebrations with your loved ones with ton loads of fun, food and festivities. With a hope to unfold many more recipes and fun ideas to cook, we send our heartfelt wishes to each and every one out there! !